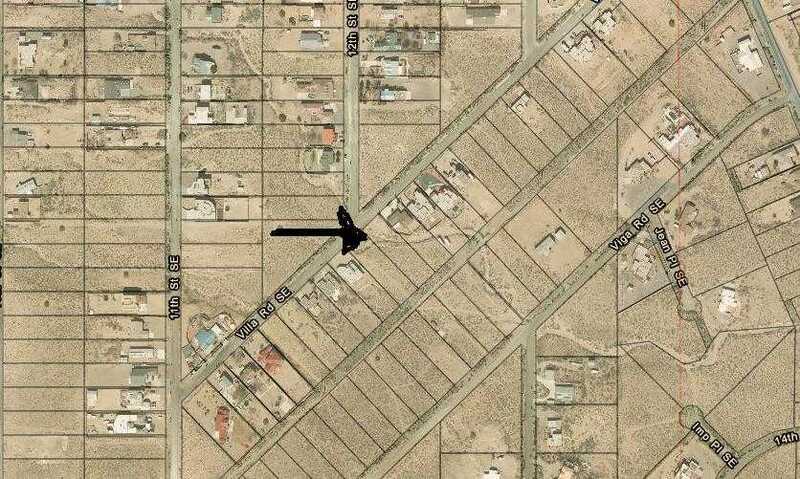 MLS# 936487 - 1136 Villa Road Se, Rio Rancho, NM 87124 - The FIRM Real Estate Group Inc. Courtesy of Pat O’Brien & Co, LLC. Best priced lots in Unit 10 with utilities. Homes on each side. Seller will consider owner financing. THIS IS A DEAL!. Buyer to verify availability of utilities. Seller will not sell just one lot at this price. Ready for your home. At this price you can build now, and sell one lot later. Taxes shown are for 1 lot.